Call today to find out about our full design services! 50% off Book Loft items! Includes vintage/ rare books, found objects, maps, decor and more! 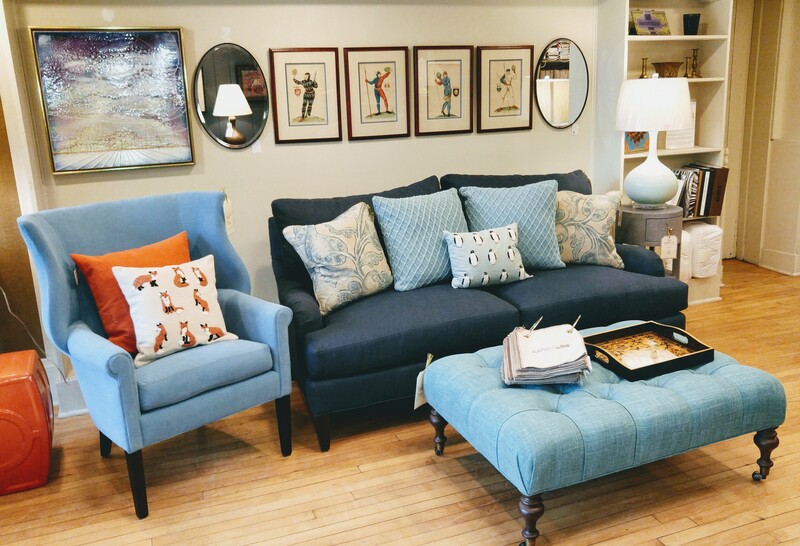 LEE Industries mission has been to create innovatively styled, high-quality home furnishings while adhering to a set of values that focus on their customers, the community and the environment. NaturalLEE, an option in upholstery that features soy-based cushions, fibers made from recycled plastic, organic fabrics for upholstery, and wood panels certified by FSC and SFI. 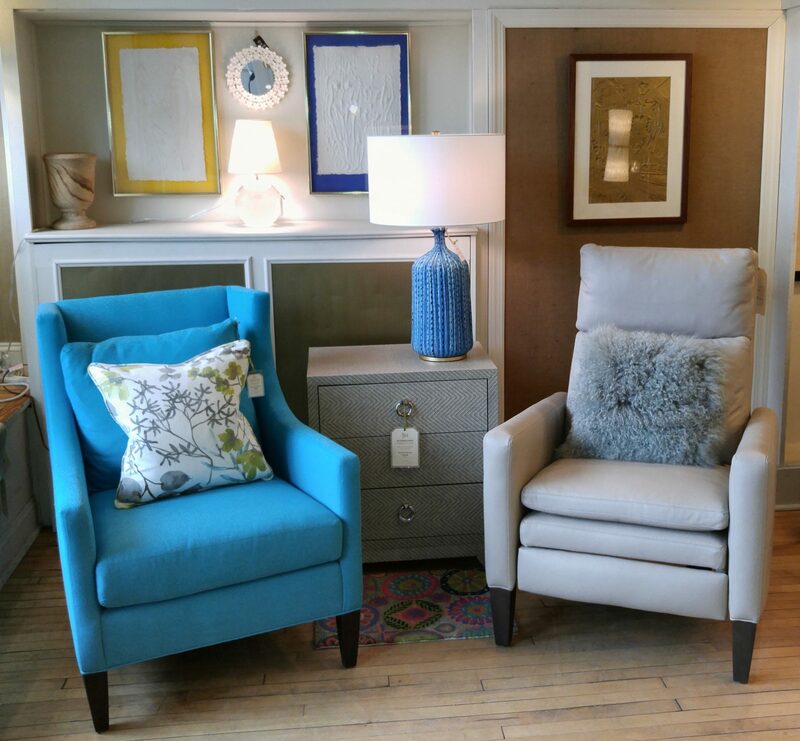 LEE Essentials is another option LEE Industries has where select styles of chairs, sofas, and fabrics are availabe at a more affordable pricepoint. Rapid Lee is a selection of furniture styles and fabrics available to ship in 20 days.